… everyone—everyone—is rethinking globalization. Read of the week! 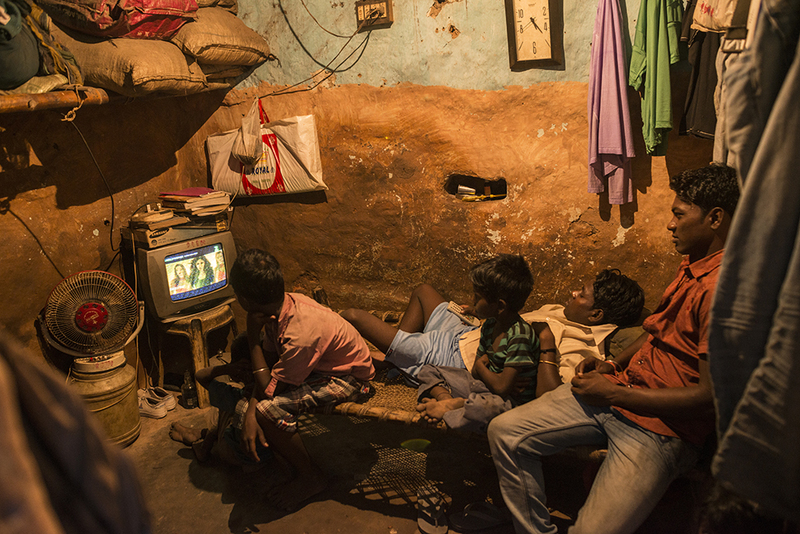 Laborers rest in their village homes around a coal mine in Bokapahari, India. The promise of globalization was a safer, wealthier life for workers like these. 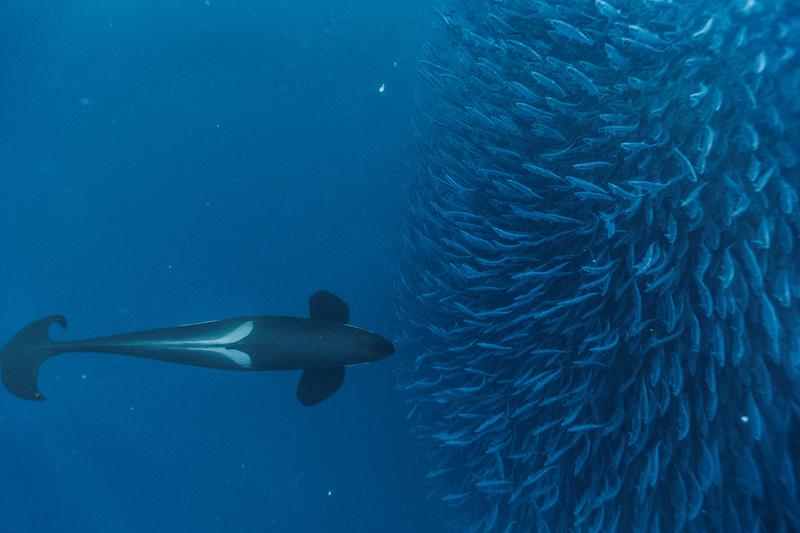 … there’s a culture clash surrounding a teenage whaler’s tale. 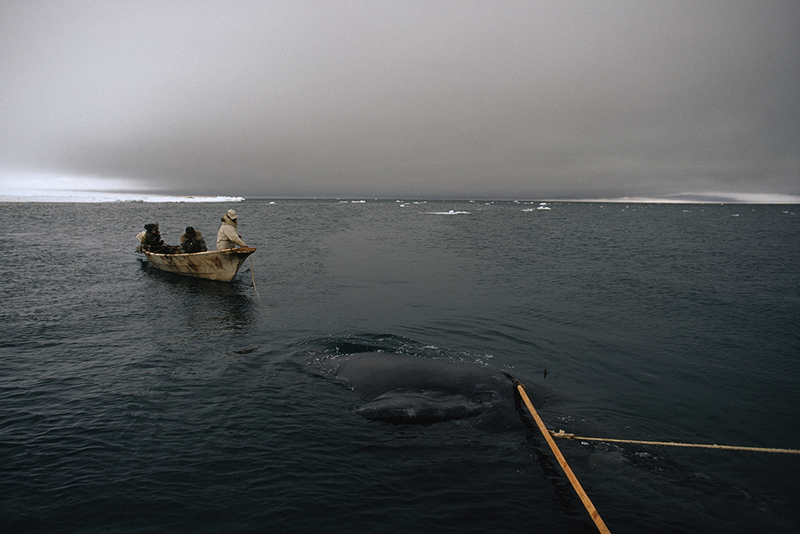 Native Alaskans have been hunting bowhead in the Western Arctic for at least 2,000 years. How have people’s attitudes toward whales changed over time? 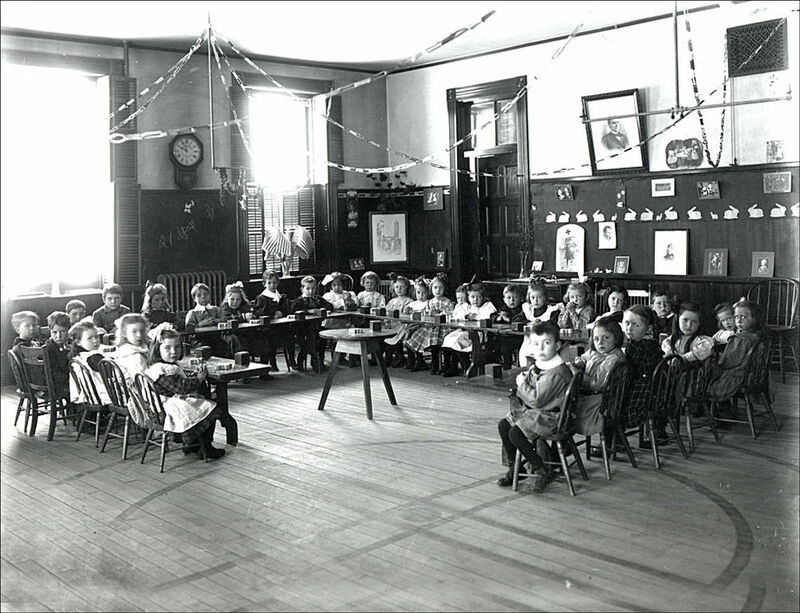 … teachers are sinking beneath student debt. How can student debt impact your credit score? … the Black Death was actually worse than you think. 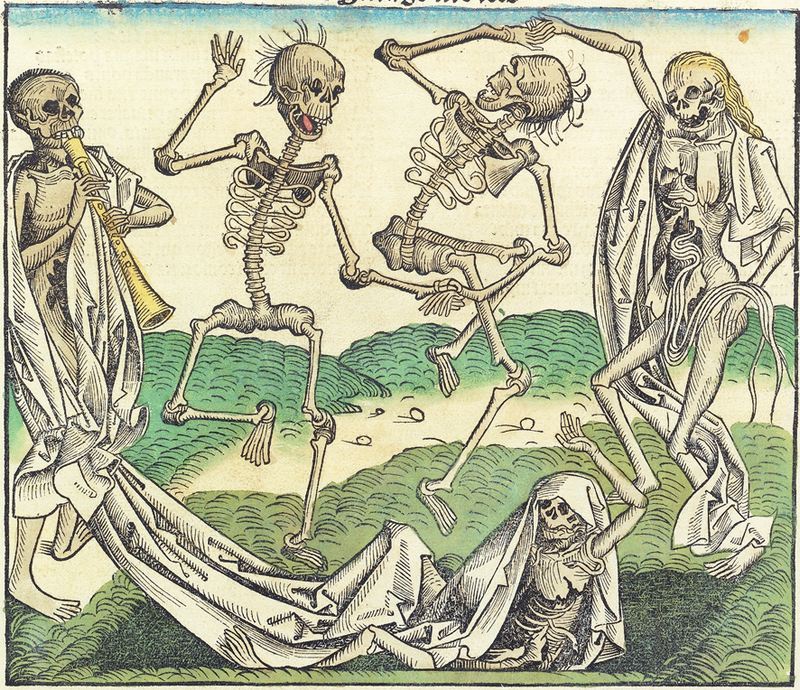 Dancing skeletons were apparently plentiful during the Black Death, which claimed more victims than previously thought. Are rats off the hook for the Black Death? 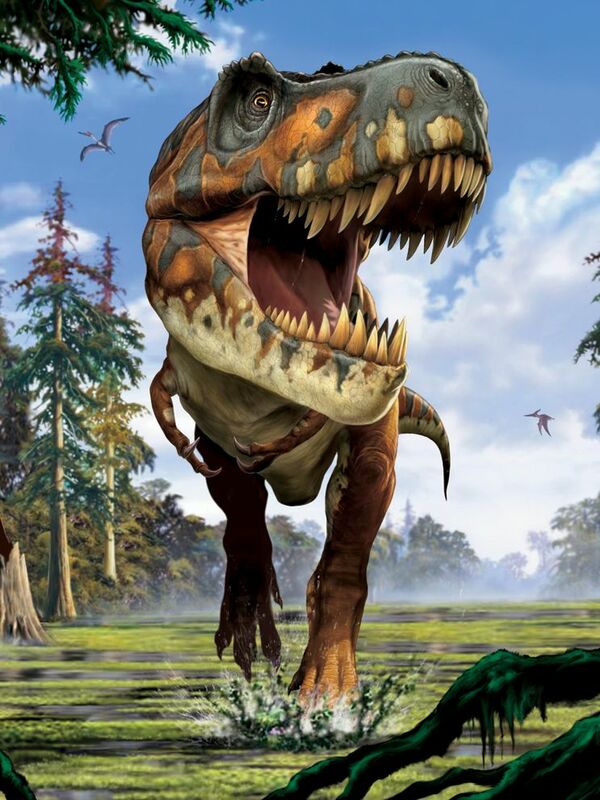 … you probably could have outrun a T. rex. Don’t worry. He can only stumble along at 12 miles per hour. What else are we learning about T. rex? … schools across the country are watching as some New Hampshire teachers build new ways to measure deeper learning. Some schools in New Hampshire are starting to rely less on standardized testing and more on performance-based evaluation. Customize and download your own map of the Granite State here! … Americans and Chinese have very different ways of defining personal success. Would you rather be a big fish in a little pond, or a little fish in a big pond? If you’re an American, odds are the former. If you’re Chinese, odds are the latter. How do scientists and entrepreneurs define success? … there’s an atlas for the end of the world. Create your own atlas with MapMaker Interactive. … Germany just added a new letter to its alphabet. Don’t streß out. Germany’s unique character, ß, is called the eszett (sharp s). Until June, it only existed in lowercase. How are other languages adapting to technology and globalization? … a major climate change study was canceled. Due to climate change. 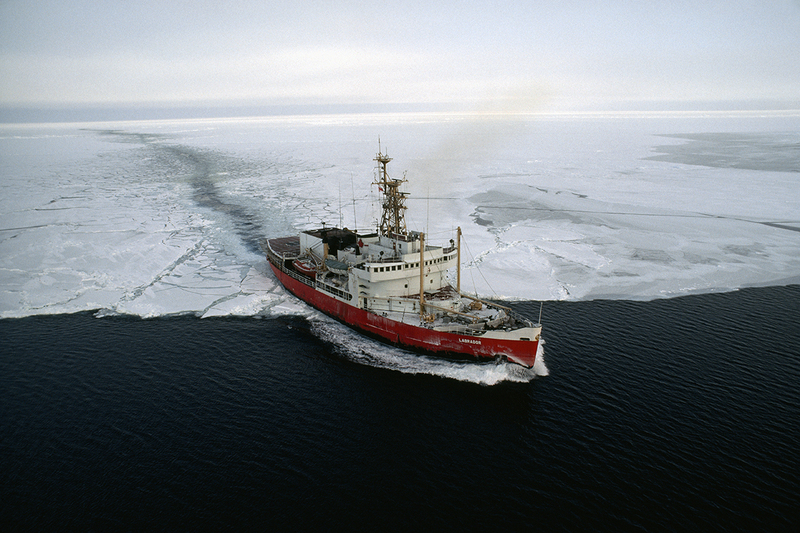 How is climate change redefining the Arctic? 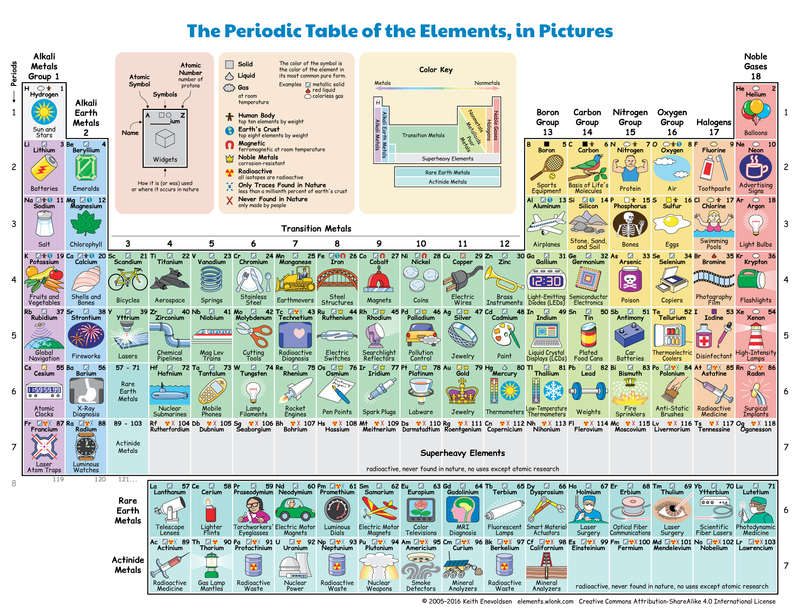 … we have a new favorite periodic table.